our family holiday at Villa Maximo, Costa Teguise. Lanzarote. your services again, hopefully in the near future. kids in the group! Really can’t fault anything. We have recommended you to all our friends and family! Thank you for making it such a fantastic week. and to say how lovely the villa was on our recent holiday. smooth sailing visit from start to finish. “Just a quick email to say that our stay was great thank you. “I have already recommended you to several people. 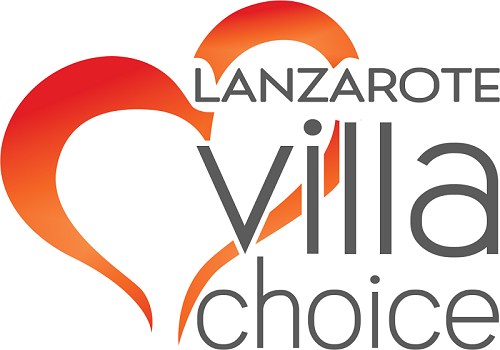 “Excellent service from Lanzarote Villa Choice. Booking easy and communication first class. “We had a great stay. but still had easy access (walkable) to bar and supermarket. Lovely Villa, really enjoyed the stay. Only fault was tv and internet. would have been nice for entertainment on evenings. Other than that loved it. and will be looking here for future villa bookings in Lanzarote. emails is excellent – great customer service. all correspondence was replied to very promptly. Would have no hesitation in using them again!! Excellent from start to finish. Great customer care and value for money! Thanks we had a great holiday. a nice placeand we hope to visit again one day. spacious and comfortable. Thoroughly enjoyed our stay. Excellent service from Villa Choice. great for my little one. Overall very happy. and comfortable ,would definitely book it again. Just a quick email to say that our stay was great thank you. Brilliant apartment & location.Alexis was very helpful. Fantastic villa with everything you could possibly need. Pool lovely and cleaned every couple of days. Antonio our villa manager was most helpful. we will c u soon. Amazing villa in a beautiful area…we had a fantastic holiday. call of duty.We will certainly recommend you to friends. location with views to die for. the best option. The booking process and information sent prior to our trip was fantastic.